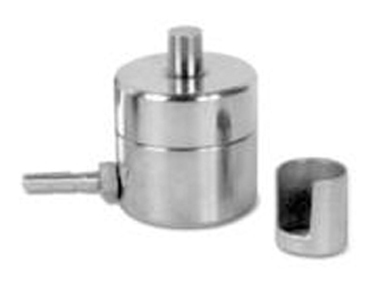 → It is used for preparing pellets for XRF applications. → Die Bottom - SS 202 Hardened. → Die Top- SS 316. → Anvil & Plunger - HSS M2 Hardened. 50mm - Max. Load 25 ton.